While Chris Brown showed off his enormous Christmas tree. 7. 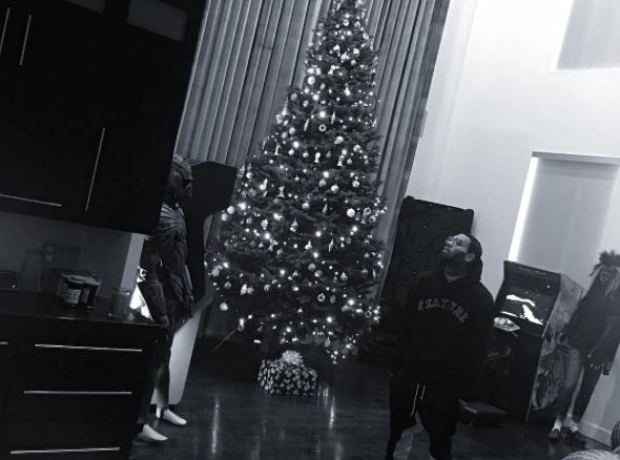 While Chris Brown showed off his enormous Christmas tree.